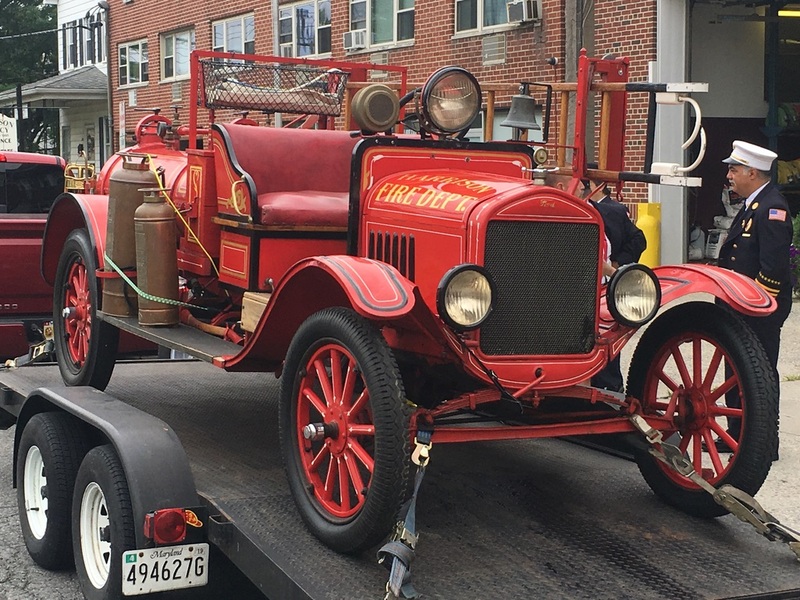 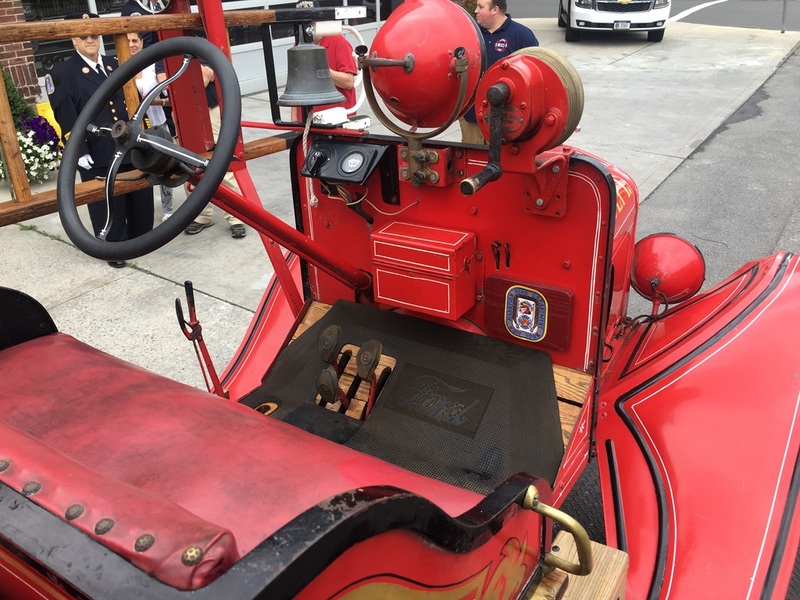 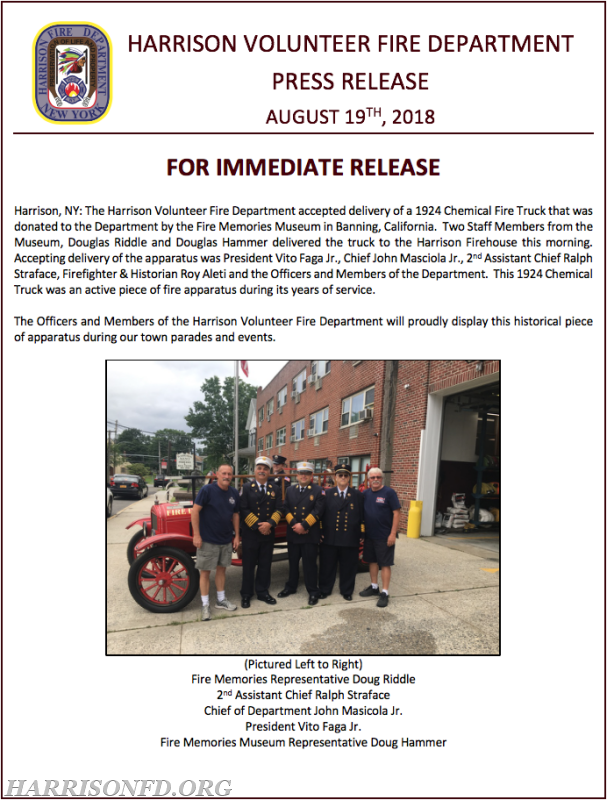 Today, the Harrison Volunteer Fire Department accepted delivery of a 1924 Chemical Fire Truck that was donated to the Department by the Fire Memories Museum in Banning, California. 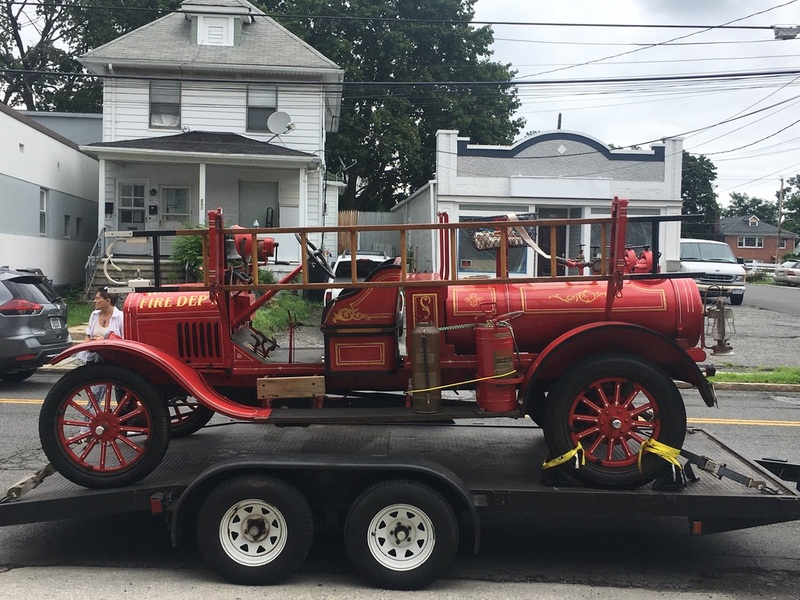 Two Staff Members from the Museum, Douglas Riddle and Douglas Hammer delivered the truck to the Harrison Firehouse this morning. 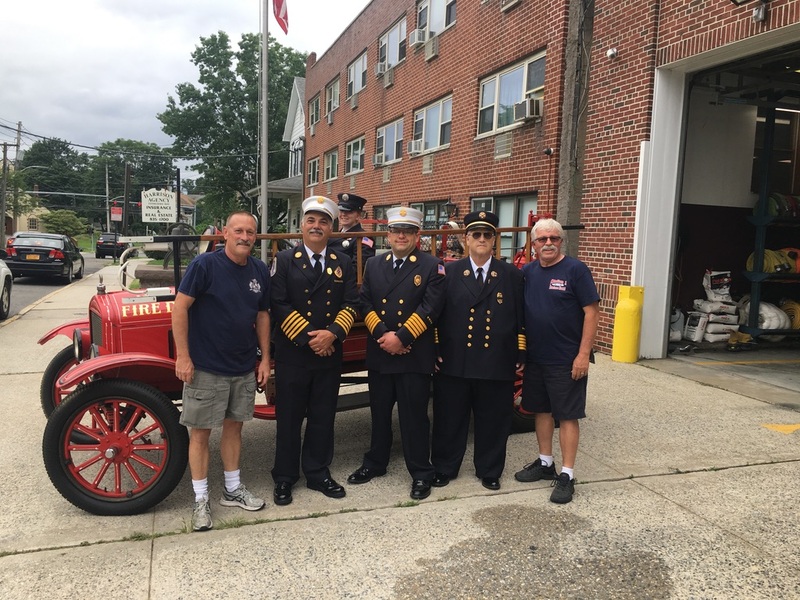 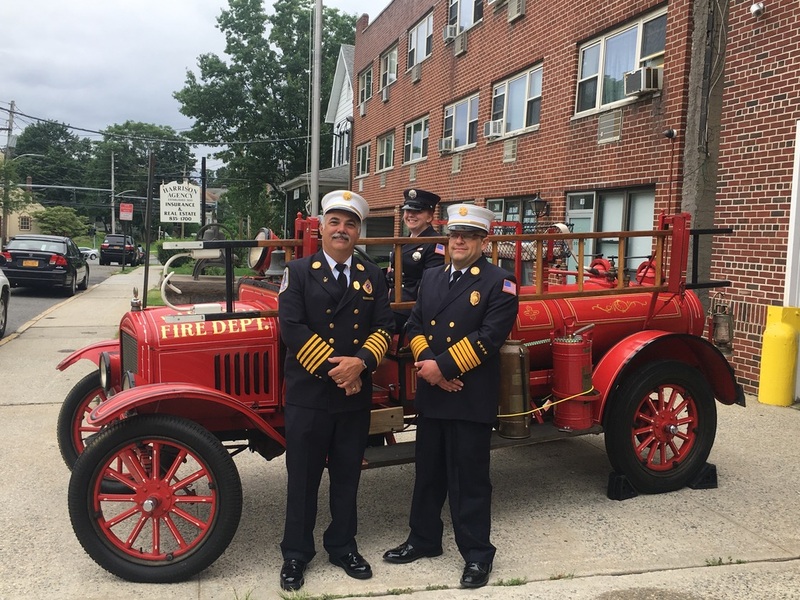 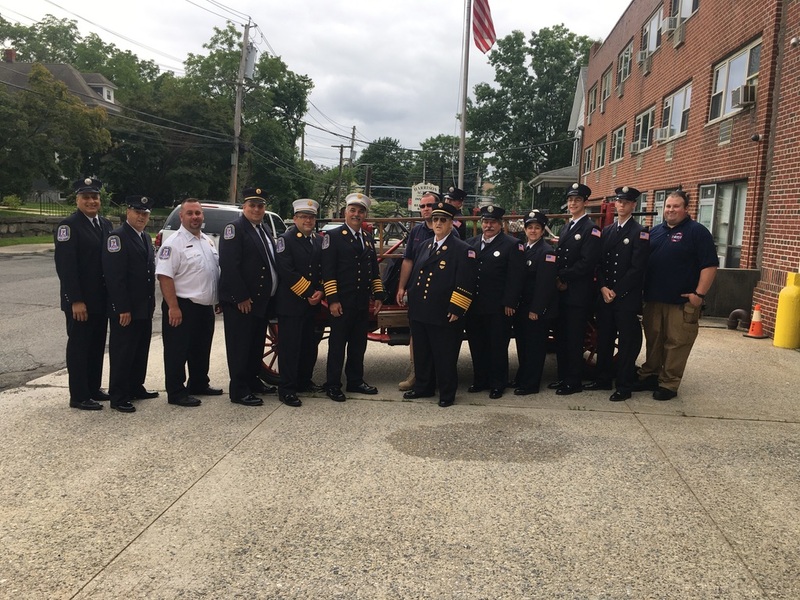 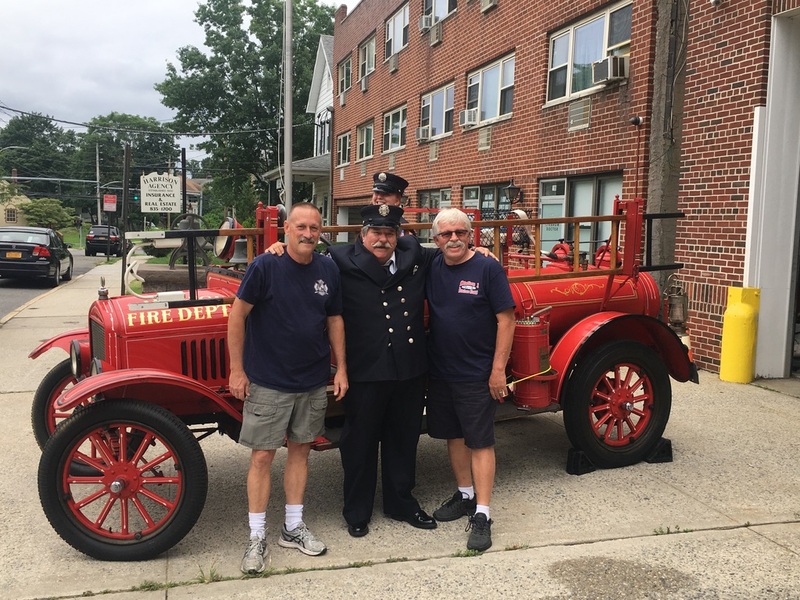 Accepting delivery of the apparatus was President Vito Faga Jr., Chief John Masciola Jr., 2nd Assistant Chief Ralph Straface, Firefighter & Historian Roy Aleti and the Officers and Members of the Department. 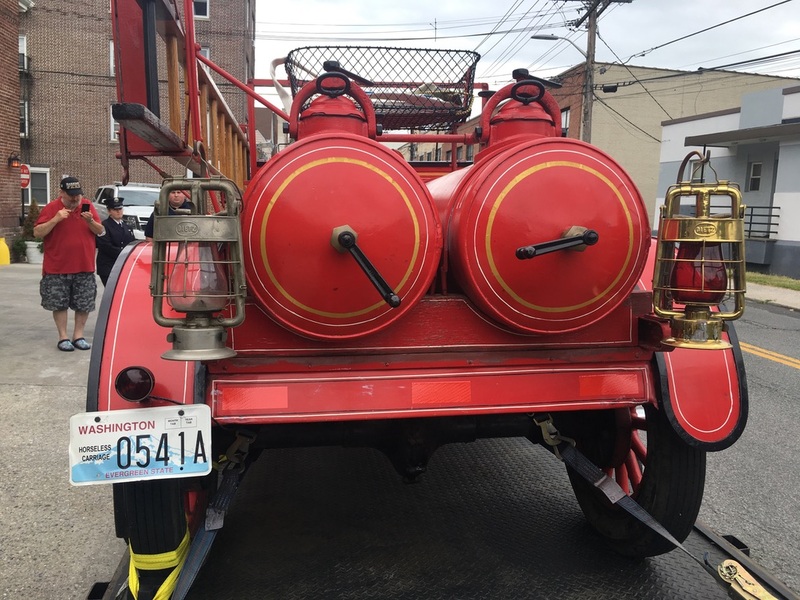 This 1924 Chemical Truck was an active piece of fire apparatus during its years of service. 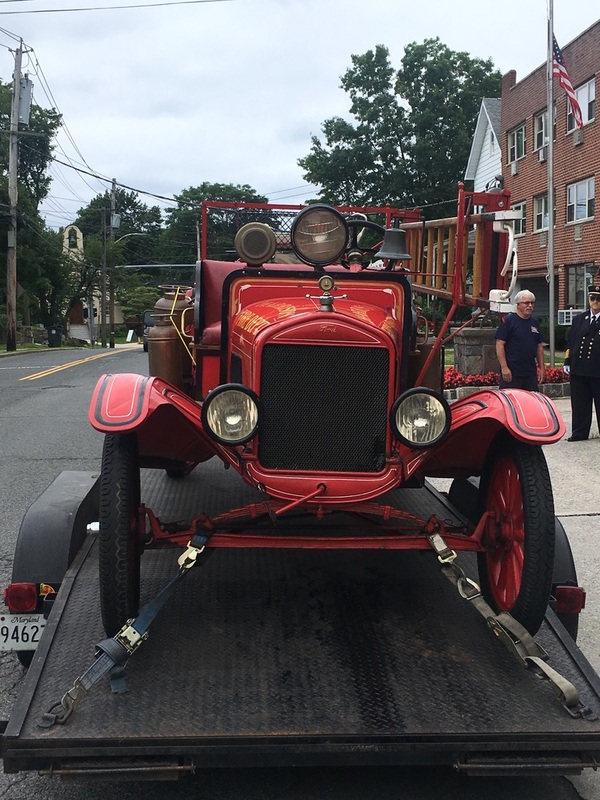 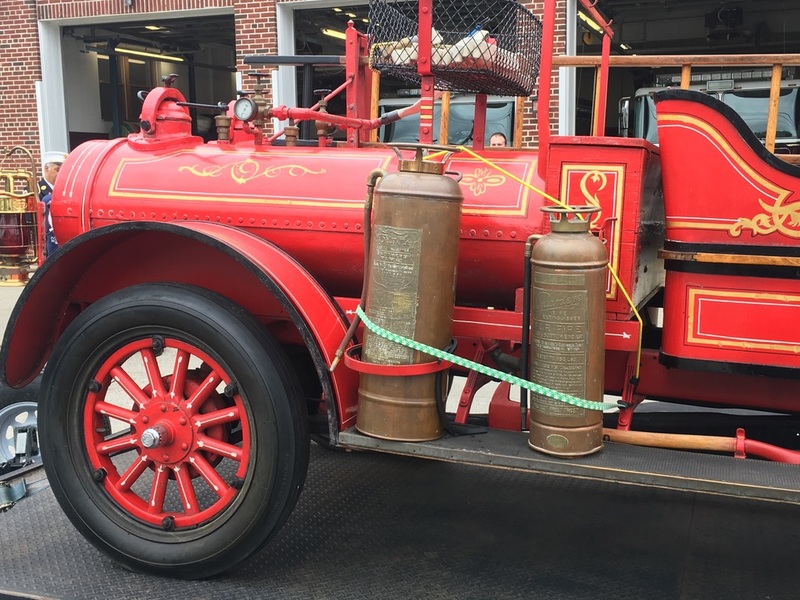 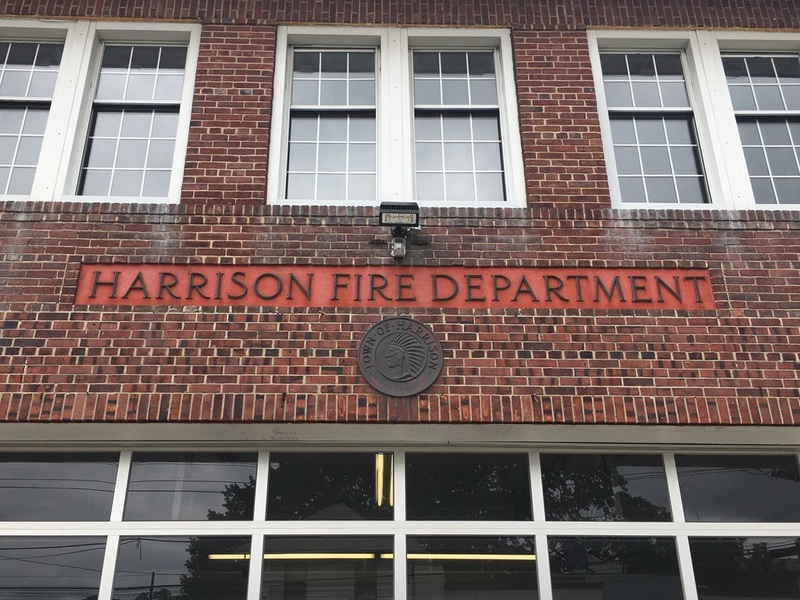 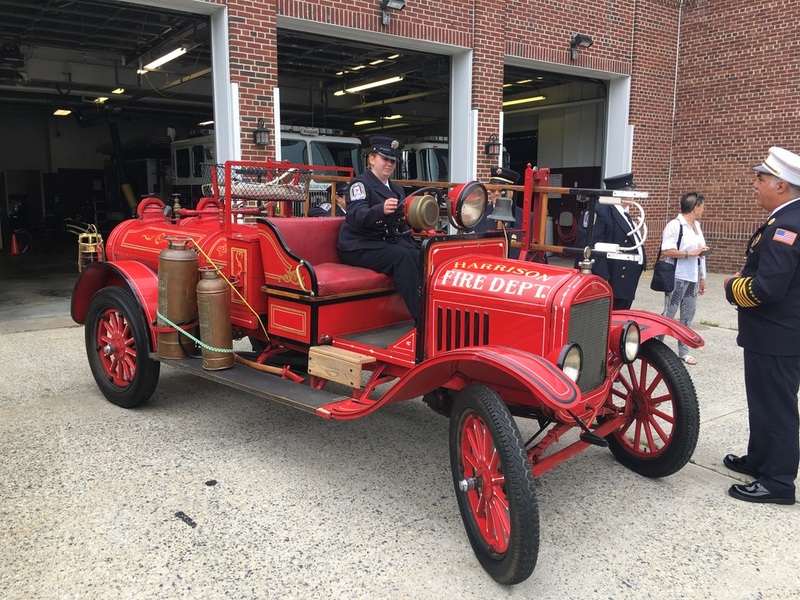 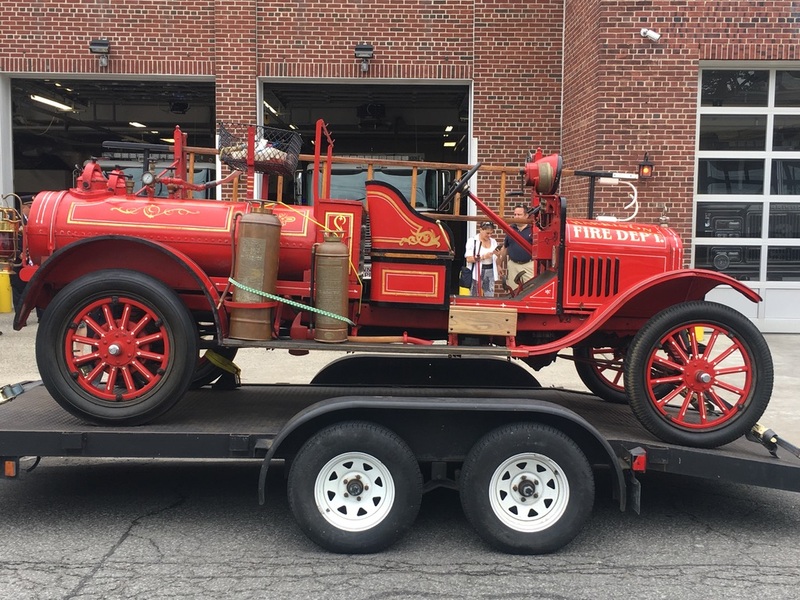 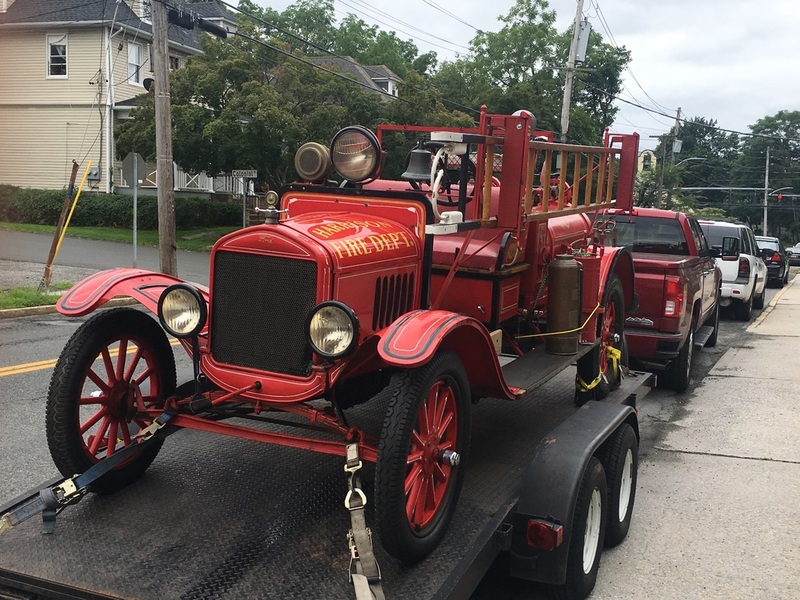 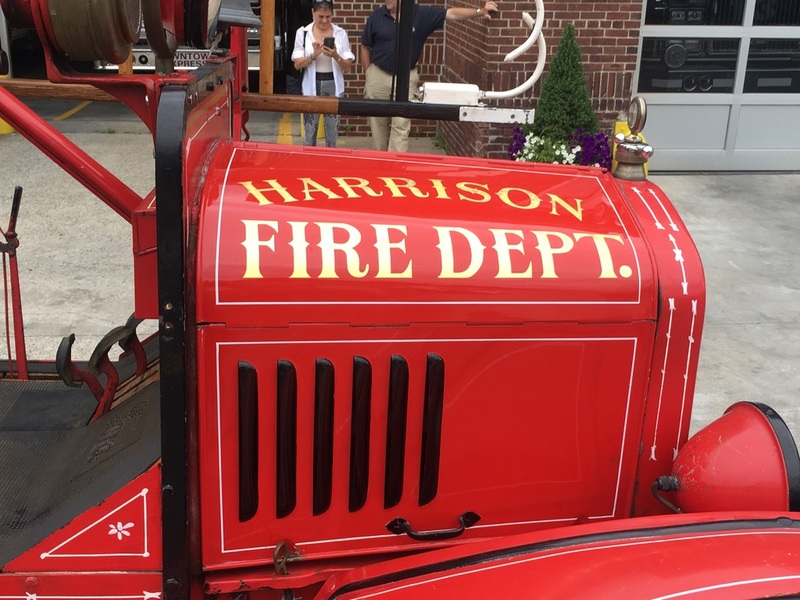 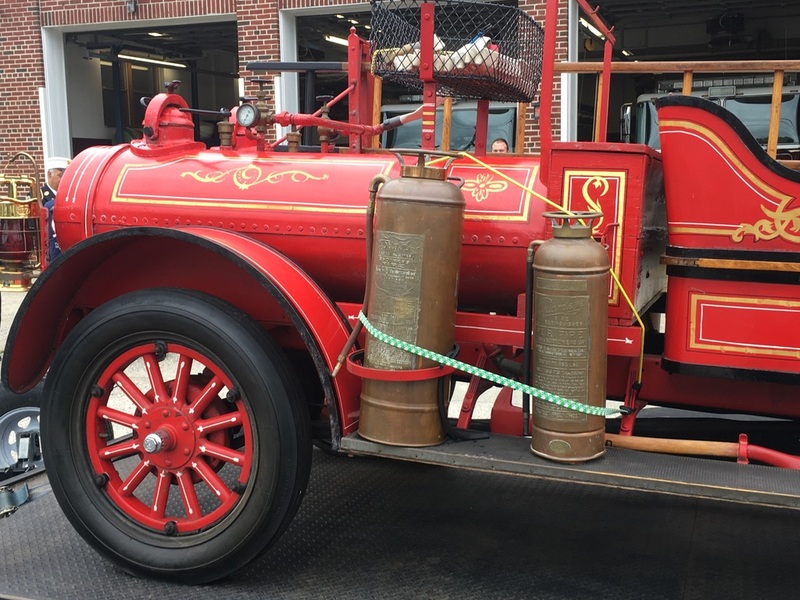 The Officers and Members of the Harrison Volunteer Fire Department will proudly display this historical piece of apparatus during our town parades and events.